Since my diagnosis, I have been completely overwhelmed by the support from family, friends, co-workers, students and the community. Thank you so much to the Fort McMurray, Cornwall, Ottawa and other communities that have supported me so much over the past year. This page will be updated with news from the media as well as the amazing fundraising efforts that have been done throughout this battle. 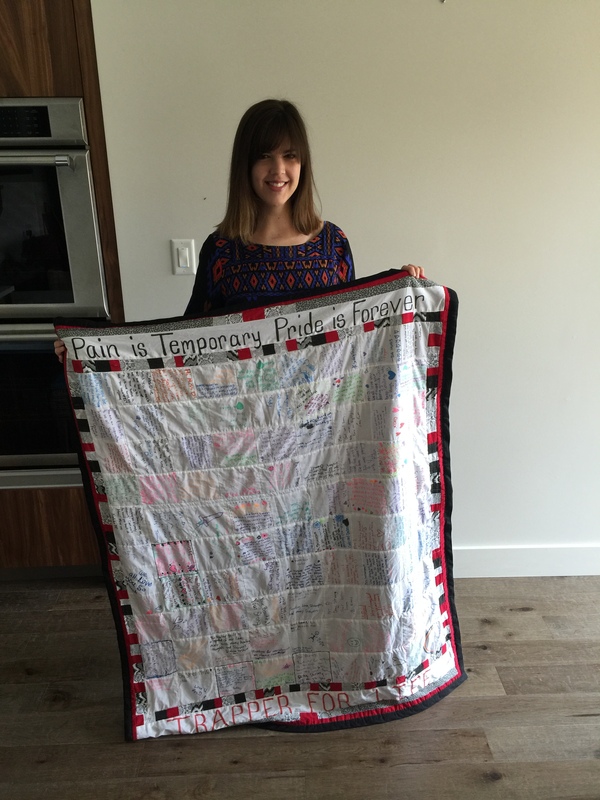 Thank you SO much to my Trapper family for the AMAZING healing quilt!! Reading all of your inspiring messages reminds me how lucky I am to have such wonderful people supporting me every step of the way. I will definitely be bringing this with me to my next hospital appointment. I love you all! 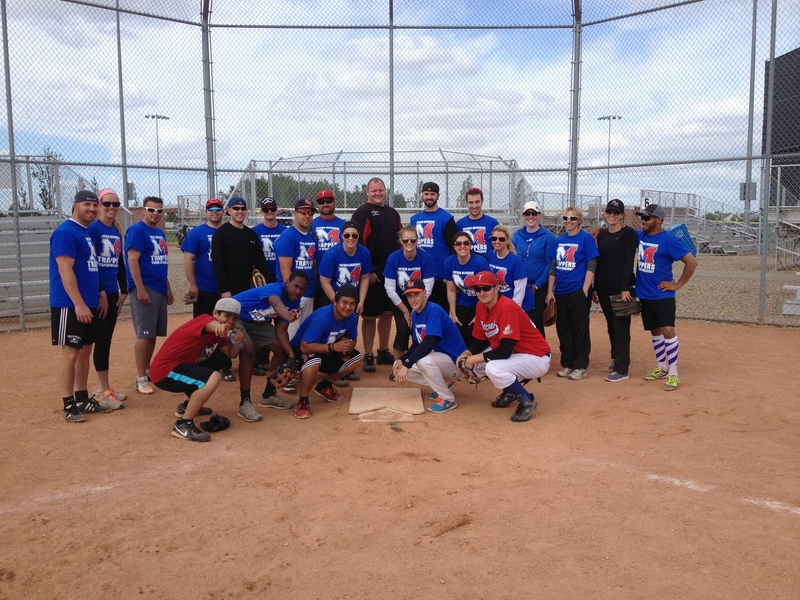 The Father Mercredi team at the SWINGING FOR DES charity slow-pitch tournament in Fort McMurray. I still can’t believe what amazing people I was so fortunate to work with! Thank you all for everything you have done! 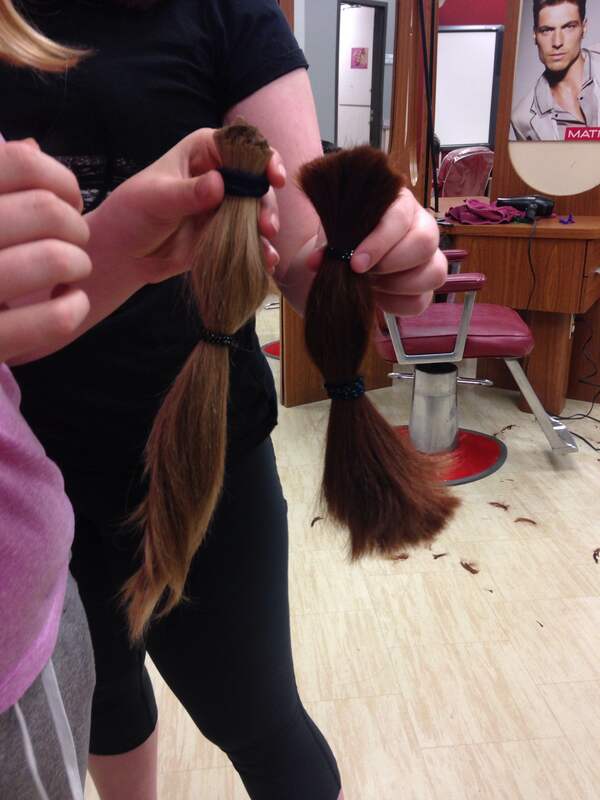 Two of my students’ gorgeous hair that was donated to Pantene Beautiful Lengths program. You girls are amazing!! What an amazing story and life and for giving back so selflessly. Our organization (onc research) is happy the therapy was successful, but we know that is not the case for so many. You inspire others to live life to the fullest, and you inspire organizations, like ours, to do more to help. And we can. Through expanded access to clinical research, we are hoping to give more tomorrows to individuals like you. Many blessings to you and the family. Radiation update & some exciting news! 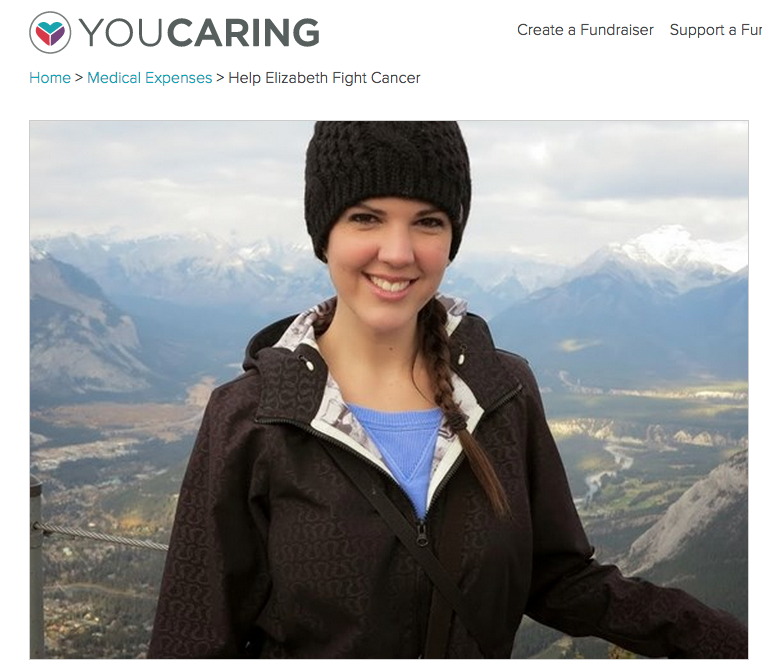 Click to follow and receive e-mails with updates on my battle with lung cancer.